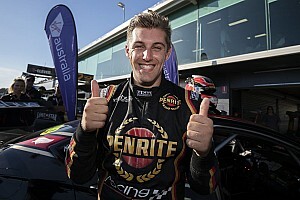 Supercars star Chaz Mostert has taken to social media to defend Rick Kelly following their pitlane clash in Adelaide last weekend. 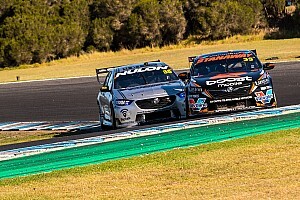 The pair caused chaos in a crowded pitlane as the field scrambled to make stops behind the Safety Car, Mostert first let into the path of Kelly before the Tickford Mustang ended up wedged 90-degrees against pit wall. 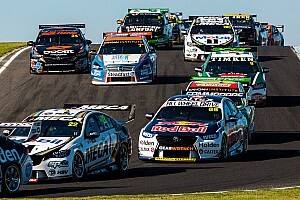 Mostert was swiftly penalised for unsafe release and went and apologised to Kelly after the race. 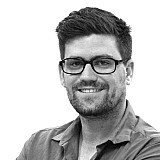 Tickford boss Tim Edwards, however, accused Kelly of amplifying the situation by not braking. Kelly has since been subject to a wave of negative feedback through social media, something Mostert has now stepped in to try and stop. He's taken to Twitter asking for the bullying to end, and reiterating that he feels he was the one at fault, not Kelly. "Everyone is allowed to have an opinion but that doesn’t always mean it’s ok to bully an athlete or anyone in general, no matter who’s right or wrong," wrote Mostert. "It has gone beyond a joke. "[Rick Kelly] is a great bloke and there wouldn’t have been an incident in pitlane if I didn’t come out into the fast lane. End of story. "Learn to love not hate and if you've got nothing nice to say, don't say it at all or I see no point in me being on social media." 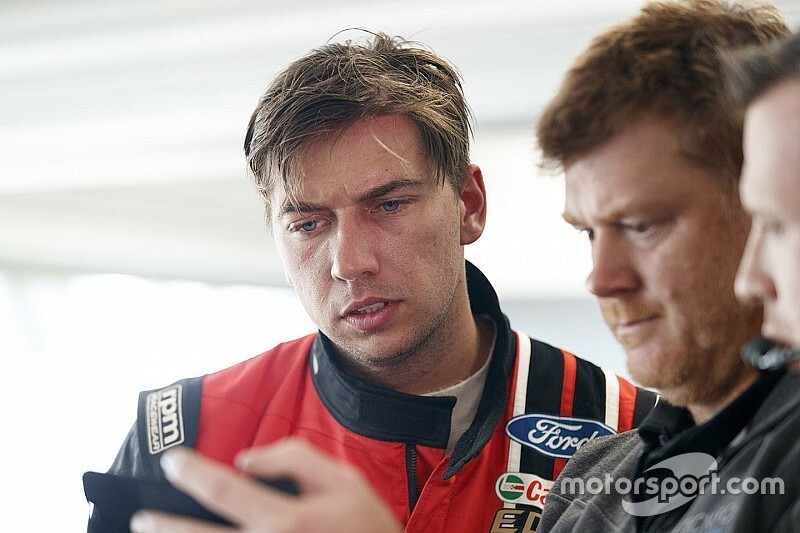 Mostert recently became an ambassador for anti-bullying charity Dolly's Dream, following his own dealings with online abuse off the back of his clash with teammate David Russell at Bathurst last year.